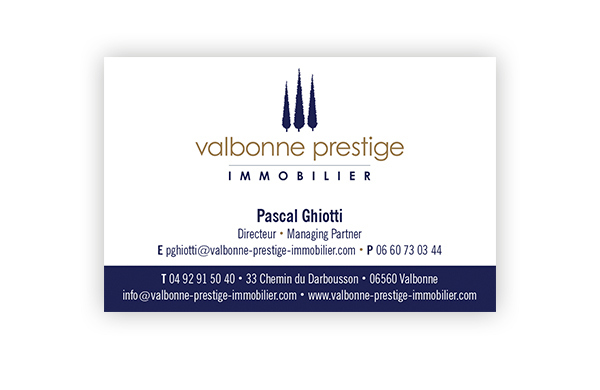 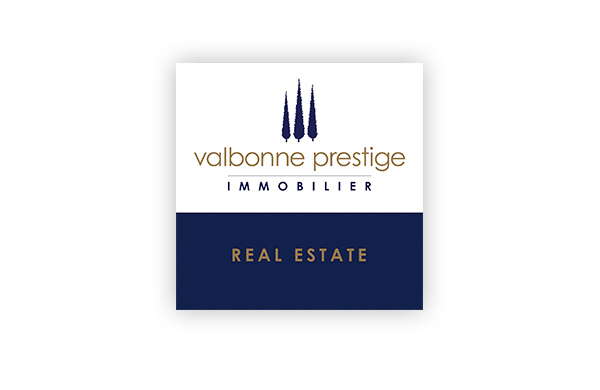 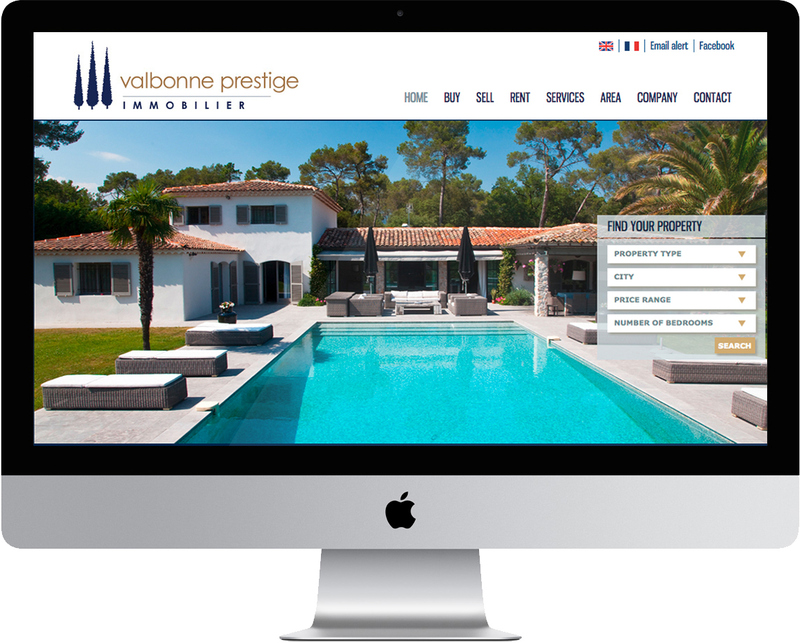 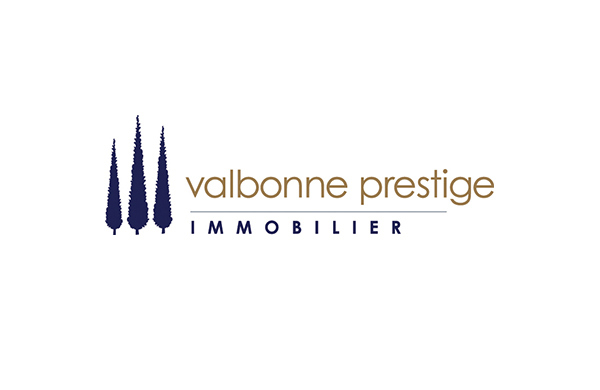 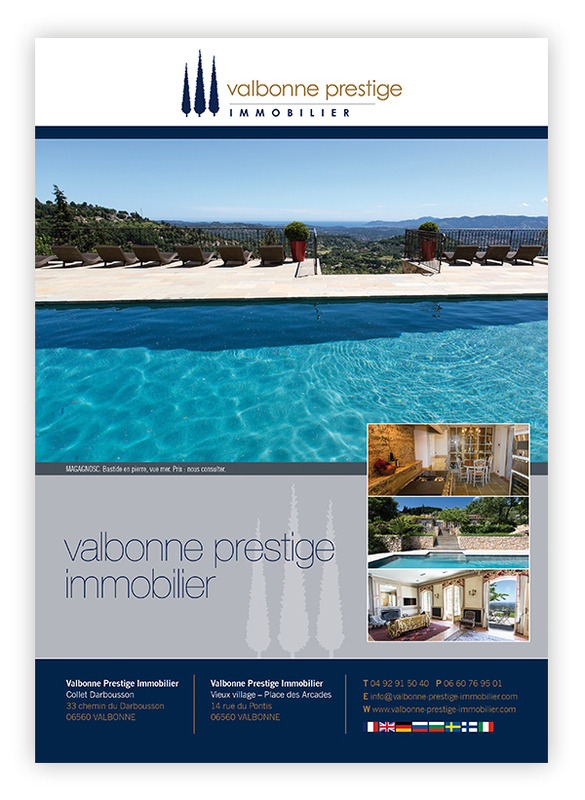 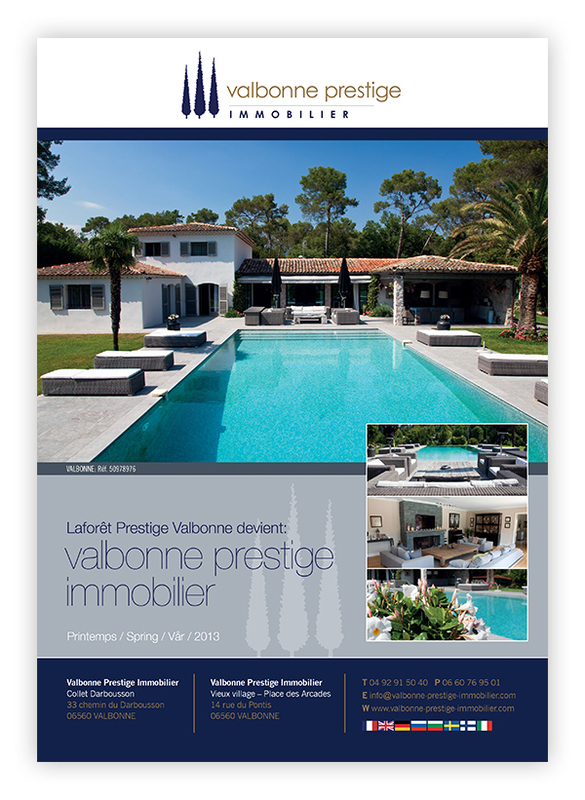 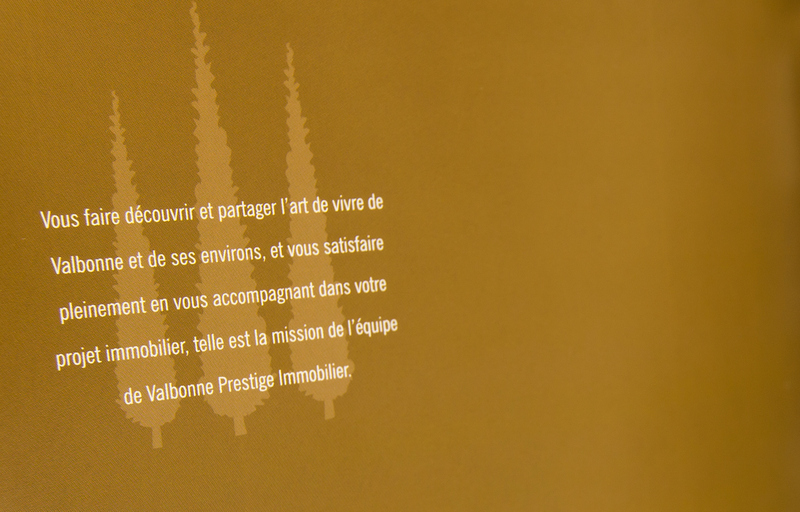 Valbonne Prestige Immobilier launched a new graphic identity together with Gatta Design. 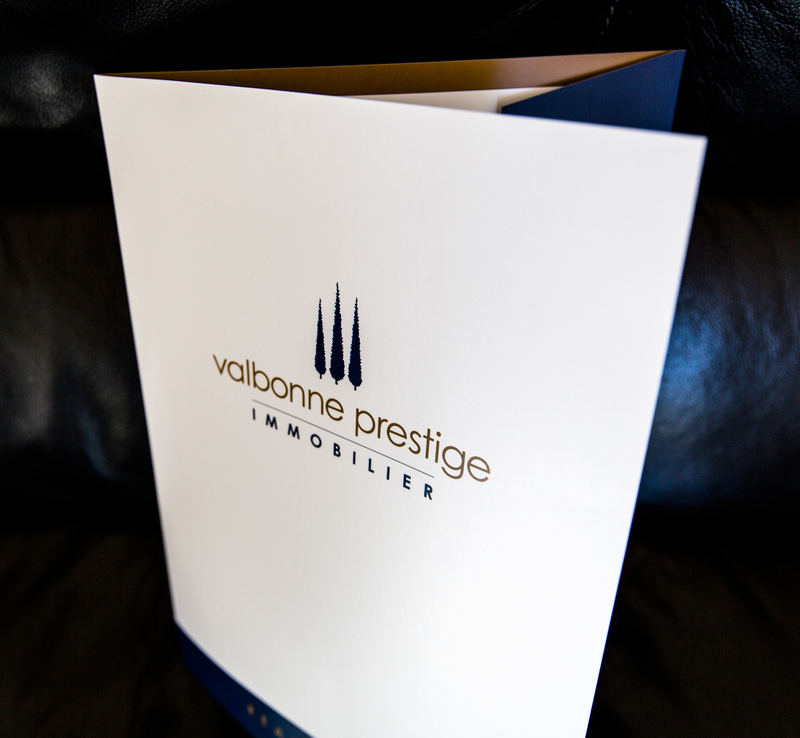 The new identity was then applied on all materials as well as a new website improving the structure with a straight forward navigation. 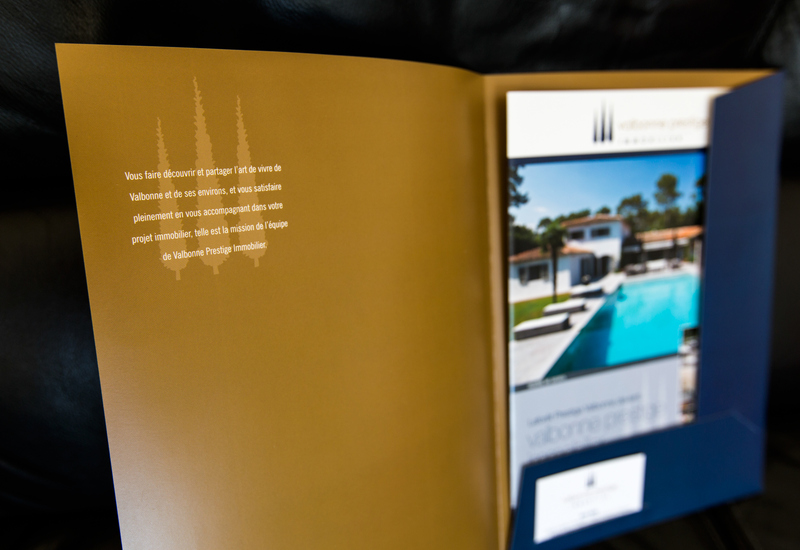 Gatta Design was involved already on the first planning stage helping the client to create the content structure, photograph villas and apartments, select the web agency for implementation and design the website.